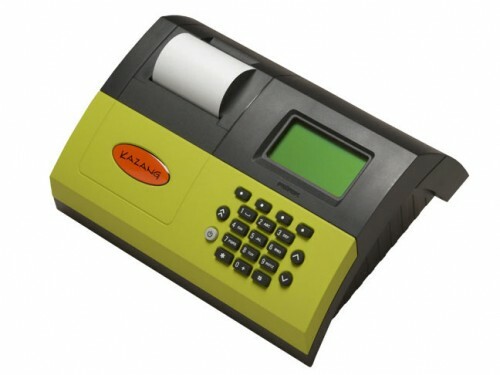 i am interested in obtaining a kazang machine in Lusaka, Zambia but i am not having any luck locating a place i can get the machine from. Kindly advise the price as well. I am based in kabwe zambia and would like to start using kazang’s services at my business place but I do not know where to you. Can you please get back to me via email. I would like to buy this machine but not sure on the price and the installation of the machine. Kindly help me where I can found you I would like to be one of your agent by buying or have one of your kazang machine. I need a kazang machine. Kindly send me the necessary information needed. My response has come so late. I’m just an individual but I can provide you with all the information you need about Kazang. Kazang Zambia is located in acacia park (behind the banks) at Acardes entertainment and shopping mall Lusaka. You can get their contact details from the post newspaper they usually have an advert each time. The machine costs 1million and you get 250,000 worth of prepaid credit. You will have to be trained to use the machine for like a day or two. Other benefits is that when paper runs out, it can be replaced at the HQ in Lusaka at no fee. How it all works is that you will be given 3 account numbers (e.g zanaco, Barclays, finance) where you will be depositing money and the amount deposited in any account reflects on your digital prepaid machine. In this way, you can take the machine anywhere in the country and still do your business. im a young motswana interested in purchaising a kazang machine ,am asking where can i find kazang retailer in Gaborone Botswana,because i think thats where i can be fed with the whole infomation regarding the machine and how it works i will be very happy if i will be helped as soon as possible. hi, im a young motswana who intends to purchase Kazang machine to help my local community. where in botswana can i purhcase it, im staying in Francistown. pls i would like to have your machine in Botswana Francistown,so why can i get help? I stay in Gaborone, Botswana and I am very much interested in this business. I need this machine, please tell me where I can get it.